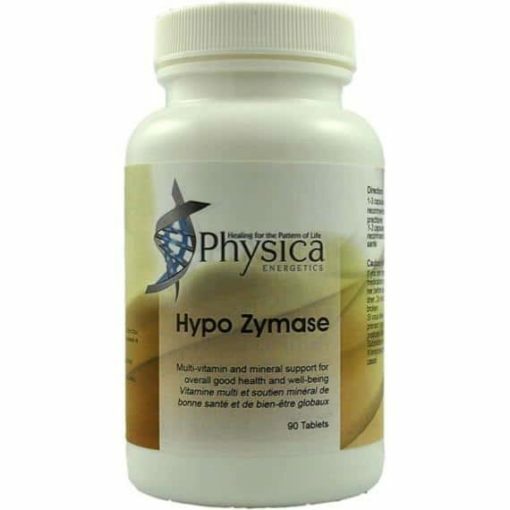 Supports thyroid and immune system, helps detox the body and reduce fungus. Helps to support and decrease the risk of breast, prostate cancer. 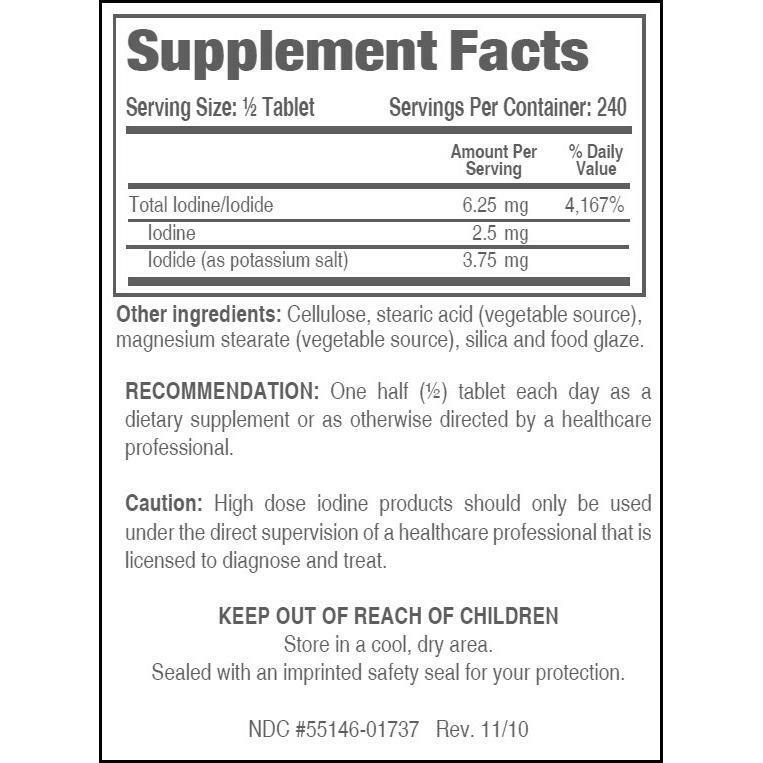 Important – NOT for Hyper-high thyroid function patients or for thyroid cancer patients. IMPORTANT – DO NOT USE IF YOU HAVE GRAVES DISEASE, THYROID CANCER OR ARE HYPERTHYROID. Iodizyme – Directions – Follow protocol sheet on how to use and why. 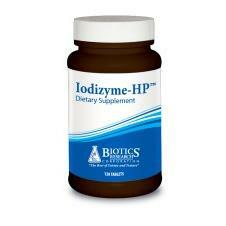 Iodizyme-HP has potassium in it, which the body loves and helps lower blood pressure among other things. The body needs LOTS of iodine/iodide for all organs to function normally and studies have shown that virtually all of us are severely deficient, which exacerbates hypothyroidism, along with with aging and illness as the sequelae, cysts (breast, ovarian, skin). It can contribute to Parkinson’s, glaucoma, cardiovascular disease, prostate disease, impaired memory and thinking, irritability and further immune system compromise. Iodine therapy helps the body eliminate fluoride, mercury, aluminum, arsenic, lead and more. It causes the thyroid gland -the master gland of the body – to produce more active thyroid hormone-very anti-aging and health contributing-and to function more youthfully and healthily. 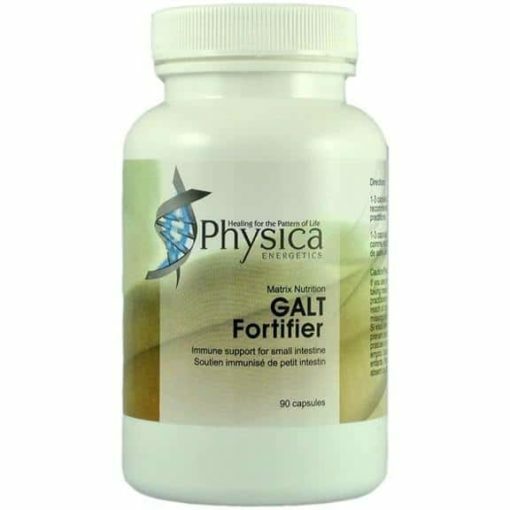 It contributes to a healthy prostate and preventing cancers in men and women by promoting healthy hormone metabolism. It has been shown to reduce blood sugar and increase metabolic rate and weight loss. If your thyroid is therapeutic you lose inches at the waistline. Iodizyme-HP has potassium in it, which the body loves and helps lower blood pressure among other things. The body needs LOTS of iodine/iodide for all organs to function normally and studies have shown that virtually all of us are severely deficient, which exacerbates hypothyroidism, along with aging and illness as the sequelae and cysts (breast, ovarian, skin). Low iodine can contribute to Parkinson’s, glaucoma, cardiovascular disease, prostate disease, impaired memory and thinking, irritability and further immune system compromise. Iodine therapy helps the body eliminate fluoride, mercury, aluminum, arsenic, lead and more. It helps the thyroid gland -the master gland of the body – to produce more active thyroid hormone-very anti-aging and health contributing-and to function more youthfully and healthily. 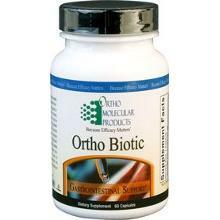 It contributes to a healthy prostate and preventing cancers in men and women by promoting healthy hormone metabolism. It has been shown to help- reduce blood sugar and increase metabolic rate and weight loss.